Though most of us hardly need persuading to while away some time in the bath, the knowledge that twenty minutes spent soaking in the right bath tonic can impact mood and health surely adds extra incentive. The bath potion: We’ve all been there, an overzealous gym session designed to counteract some of the mince pies consumed over Christmas ends up leaving us feeling a little tender. 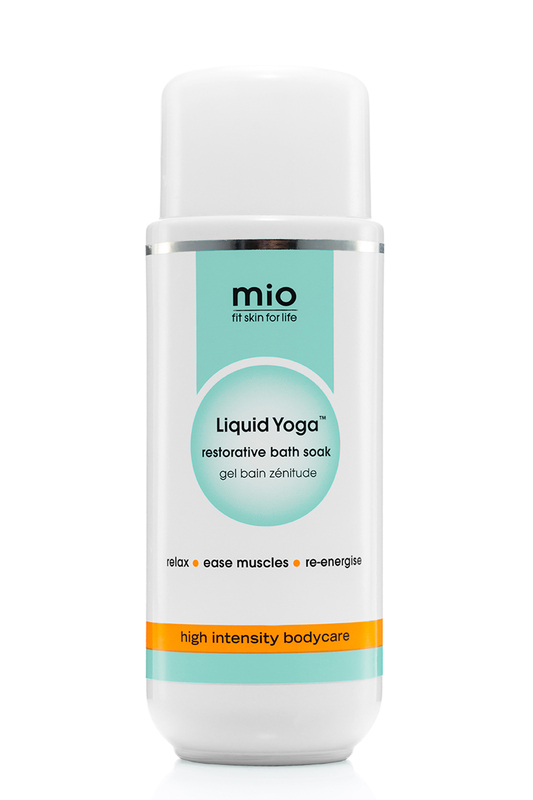 While lying in warm water will go some way to relax muscles and ease up tension, adding a good glug of Mio Liquid Yoga (£26) will augment the effects thanks to the epsom salts which aid circulation to relieve sore muscles. Make it luxe: Recline and let the aromas contained in the soybean and coconut oil that comprise Janjira Massage Candle (£34) soothe you before pouring the molten wax into your hands (or those of a willing masseuse/sseur) and massaging in. The bath potion: The transition from office to home self can be tricky indeed. Adrenaline released during the day can still run riot in the evening and ruin that all-important downtime. When faced with a racing brain (and sometimes heart) after a busy day, let aromatherapy prompt a mental switch. We never fail to emerge from an Aromatherapy Associates Deep Relax Bath & Shower Oil (£40) feeling mentally miles away from work worries. 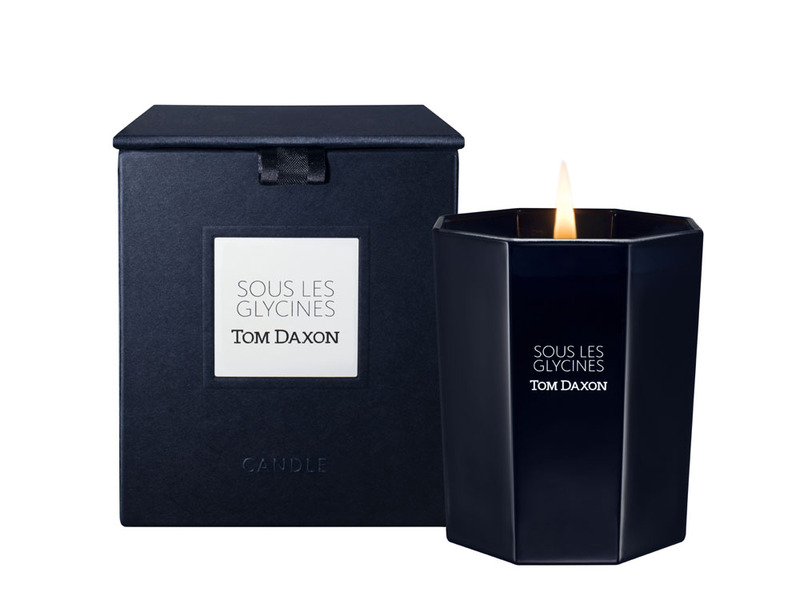 Make it luxe: Nice to look at but even better to smell, Tom Daxon Sous Les Glycines candle (£55) contains bergamot, wisteria, rose, jasmine and honey. One sniff and team Marie Claire are reminded of warmer days and flower-filled gardens. 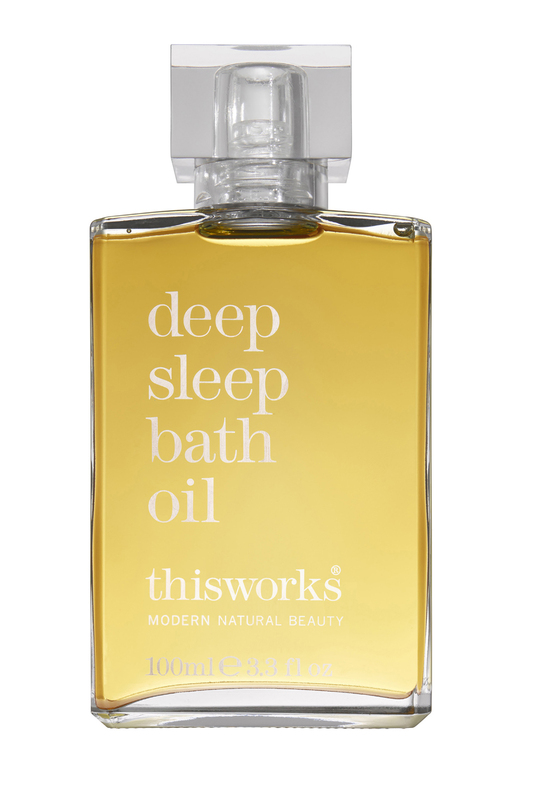 The bath potion: This Works Deep Sleep Bath Oil (£80) is not only housed in the most beautiful bottle we ever did see, but also sends us into a state of complete and utter bliss when sleep doesn’t seem on the horizon. A little tip from the experts – if you don’t have time for a long soak, just dab a little of this on pulse points where the lavender, vetiver and camomile will help to induce somnolence. Make it luxe: We can’t resist the warming combination of cognac and amber in Byredo’s candle collaboration with photographers Inez & Vinoodh. Also – the red and black candle looks dreamy on the shelf. The bath potion: Kneipp Eucalyptus Cold & Flu Mineral Bath Salts (£8.95) are the best we’ve found to help clear sinuses and soothe an achy body. It would be remiss not to mention that Dr. Kneipp is almost singlehandedly responsible for the renaissance of hydrotherapy (of which we are such ardent fans). 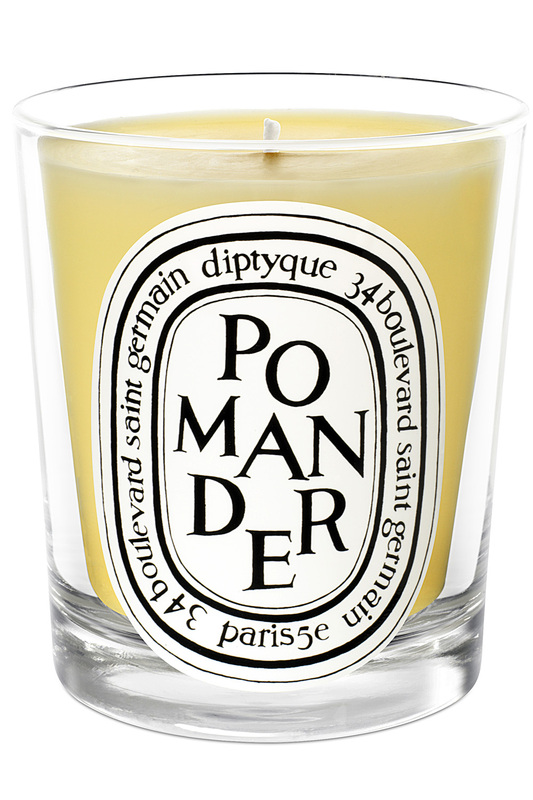 Make it luxe: Diptyque’s candles are always nice additions to any bath time, but their new Pomander one (£40) containing clove and cinnamon, has the extra benefit of helping to relieve an uncomfortable chesty cough. 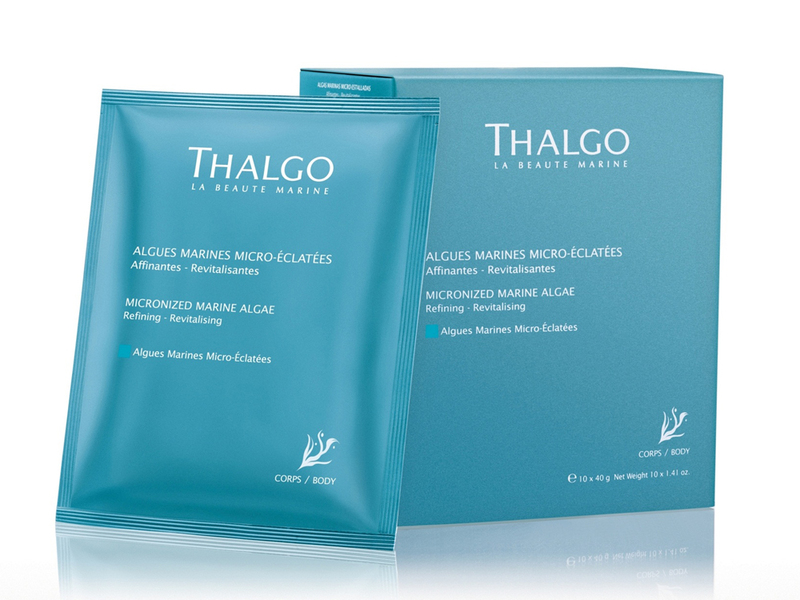 The bath potion: As we were so thoroughly torn between our two favourites, we’re going to recommend both the contents of Thalgo’s Micronized Marine Algae sachets (£32.75 for 10) and Espa’s Energising Bath Oil (£30). Adding to a morning bath when feeling groggy seems to make a world of difference to our energy levels. Make it luxe: Juicy, uplifting and moreish, Ecoya’s French Pear Candle (£32) is our choice when it comes to combatting daytime drowsiness. FYI: the beauty desk like to keep the empty jars to store make-up brushes and suggest you do the same – they’re both beautiful and just the right size for the job.